Africa is an astonishing continent. 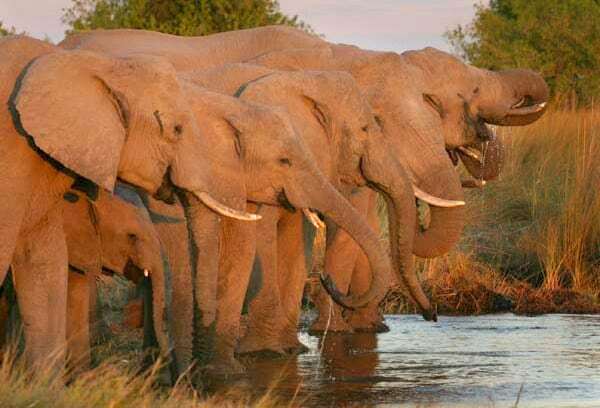 Immensely diverse in cultures, landscapes and wildlife, Africa offers the adventurous traveler an endless variety of untouched wilderness, vast herds of game, vibrant cultures, & stunning landscapes. Indeed, Africa is the ideal destination for discovery, exploration, and adventure. GrassTrack Safaris specializes in designing journeys of discovery throughout this magnificent continent. Our website profiles a range of safari styles that will take you throughout Africa on adventure camping safaris or luxurious lodges deep in the African bush. We have the expertise and experience to help you design a personalized journey of a lifetime. GrassTrack Safaris is a small adventure travel company based in Lebanon, NH, USA. I specialize in designing extraordinary journeys throughout this magnificent continent. 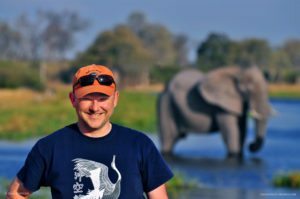 With years of safari experience and a strong passion for wildlife, wild places, and adventure, I draw on my expertise to craft unique safaris and journeys of discovery that will inspire and excite you. 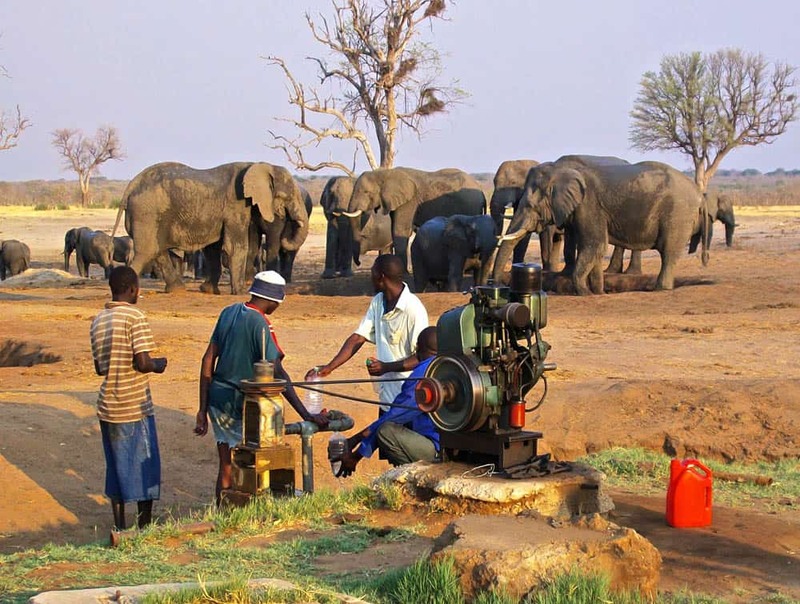 My independent travels in Africa during the 1980's serve as my inspiration for the types of safaris I offer my clients: a unique, off-the-beaten path African wilderness experience. I search out operators who provide an authentic taste of wild Africa. 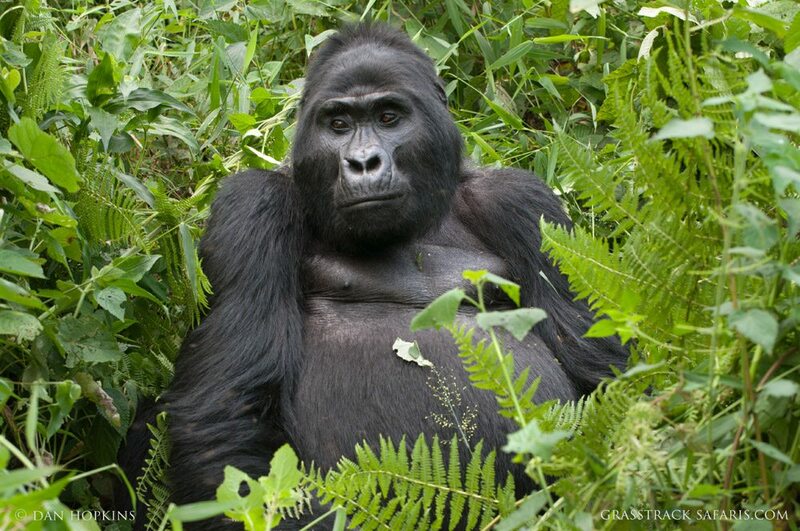 The safaris I offer will appeal to any adventurous traveler looking to experience wild animals in wild places. Along the way you'll disconnect from your digital distractions and learn about the wildlife, conservation, and cultures of Africa. I work closely with each client, sharing my experiences to help design a safari that matches both their budget and interests. I can arrange safaris throughout southern and eastern Africa in a variety of styles, from basic camping to luxury camping, lodge and camping combination safaris, and lodge only safaris. Many of the itineraries you'll find here are set-departures where you'll join a group of other travelers. I can also custom design unique safaris tailored to your specific interests. Contact me to learn more details about any itinerary or to discuss your thoughts for the ideal safari. 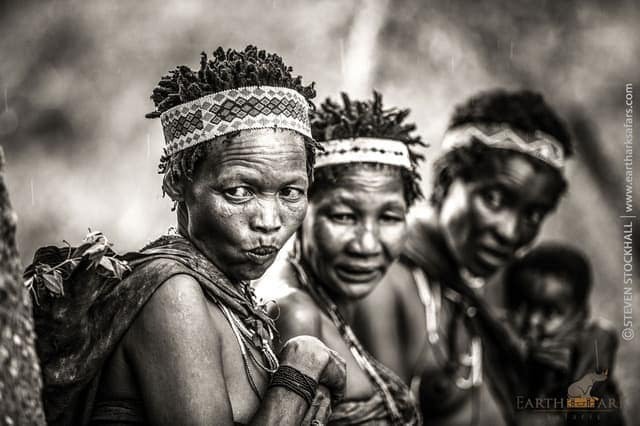 My goal is have my clients return home with a unique experience of the African wilderness. 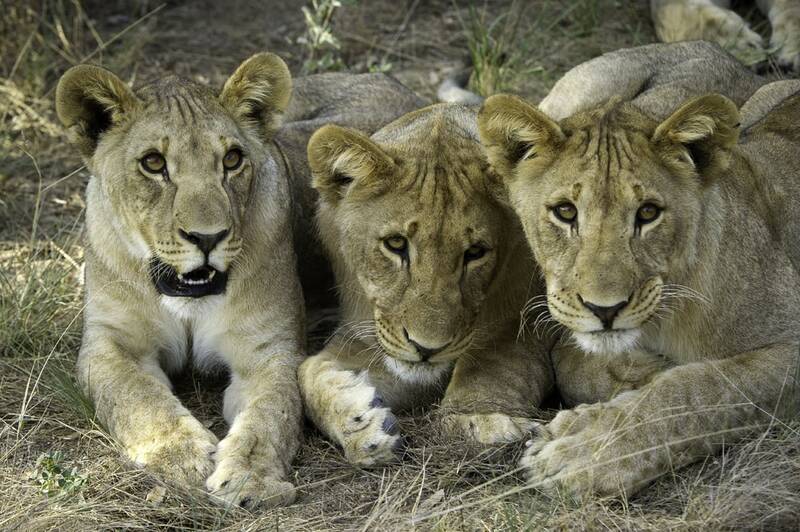 Immerse yourself deep in the bush of Botswana and witness extraordinary wildlife on a lodge or camping safaris. Journey through this ancient land of extraordinary landscapes & stunning wildlife and explore the world's oldest deserts. Stunning scenery, incredible wildlife, and vibrant cultures. 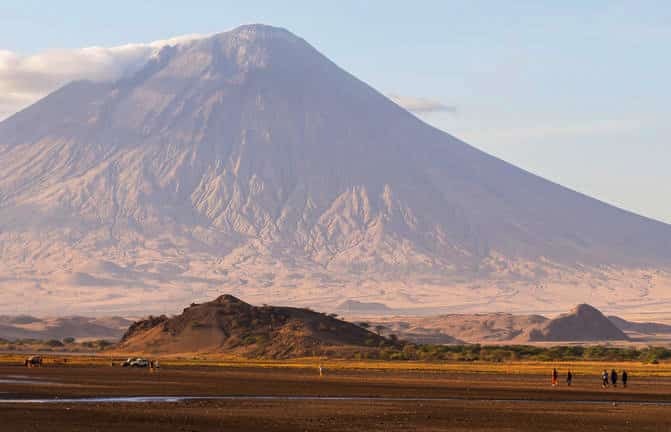 Hike the volcanoes, walk with Maasai guides, or laze on a tropical beach. South Africa is a dynamic & vibrant country. 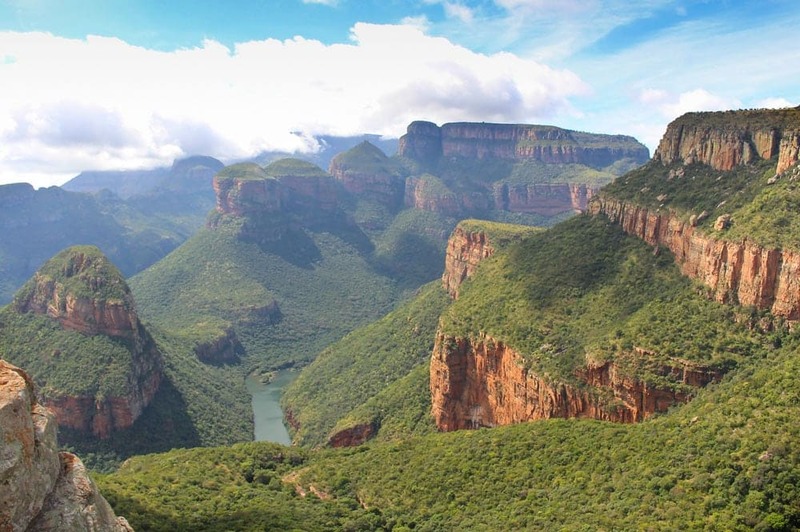 World class game parks, towering mountains, endless coastlines, and diverse cultures. South Africa has it all. This small country packs in alot! 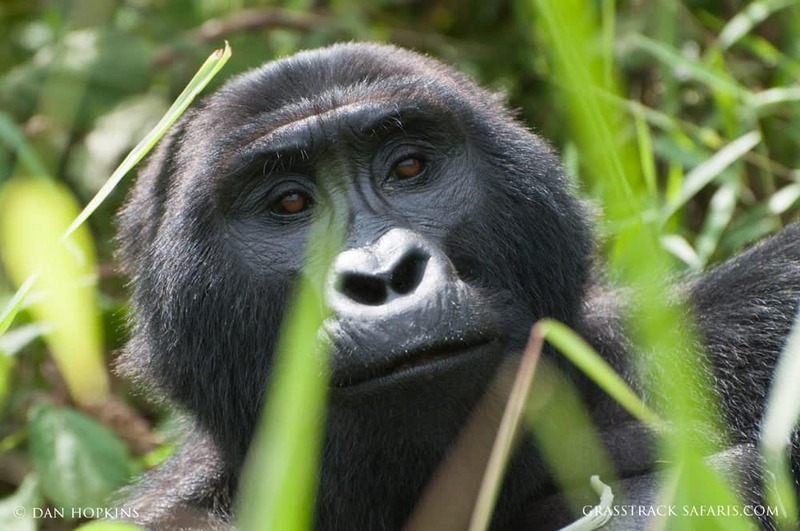 Tracking the rare mountain gorillas, amazing game parks, and one of the largest lakes in the world. Uganda will not disappoint! 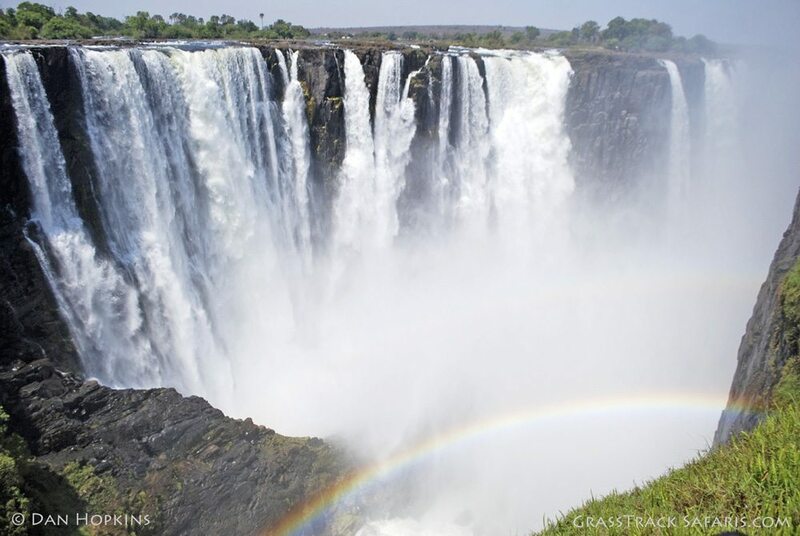 Experience one of the world's largest waterfall, track big game on foot, or visit local communities. All with the best guides in Africa. 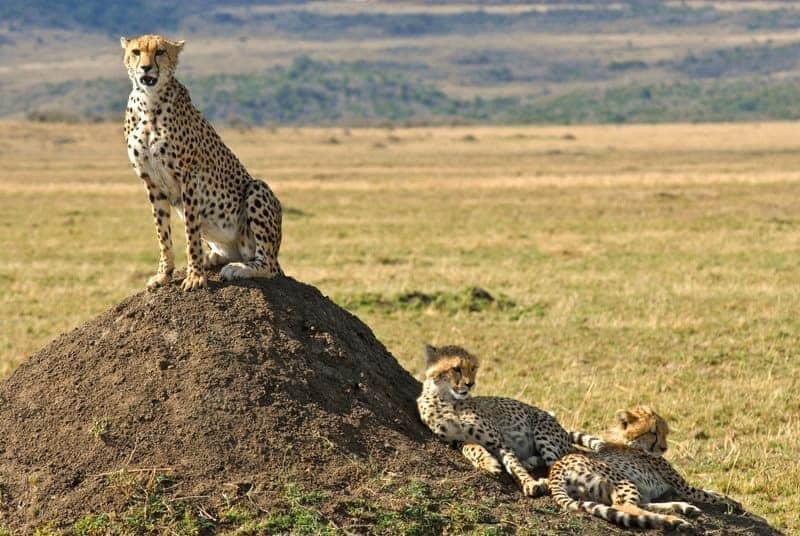 Join Grasstrack Safaris for a trek across the most dramatic trail in east Africa. Ascend Ol Lengai, sacred peak of the Maasai, hike the Great Rift, and visit Tarangire. 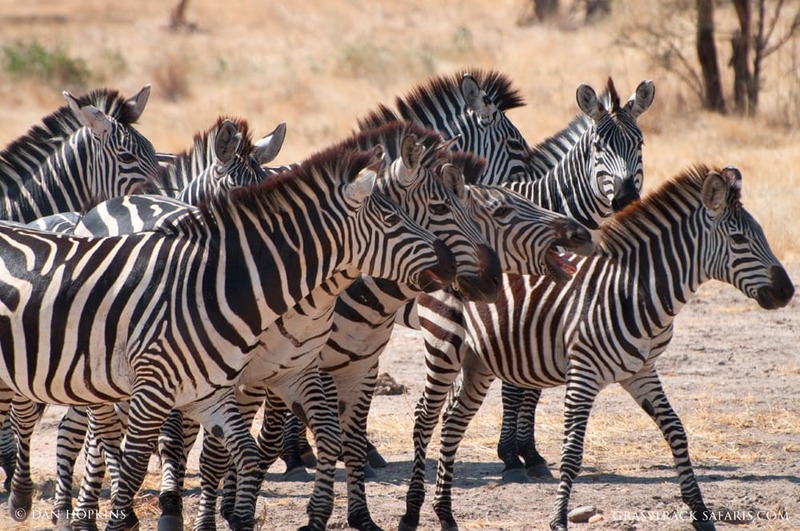 Join author Bonnie Fladung to experience the culture & wildlife of Botswana. 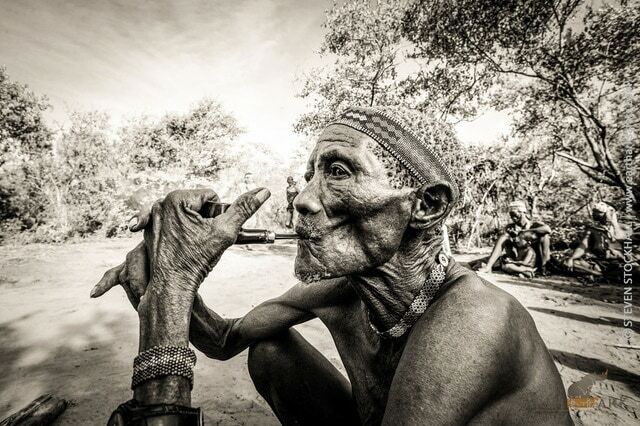 Visit a remote San Bushmen village & explore ancient rock art in the wilds of Botswana. Read more than just an itinerary! We hope these blog posts supplement our itineraries and provide insight on Africa and the safari experience. Topics range widely, including activities you'll enjoy while on safari, tips on packing or choosing a safari, important conservation news, reviews of camps and lodges, trip reports, culture, and lots more. A trip of a lifetime completely shaped by GrassTrack Safaris. 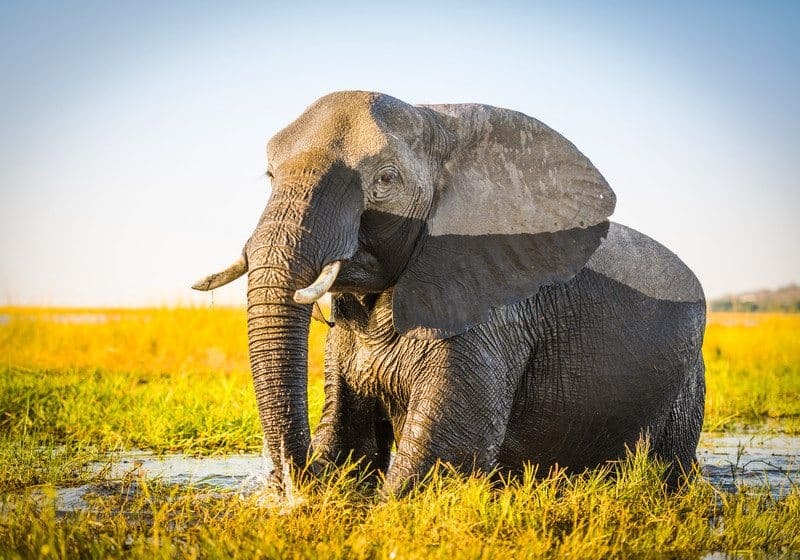 Dan Hopkins learned what makes us tick and upon that base created a 17- day African adventure perfect in every respect - seamless transitions over multiple destinations, knowledgeable guides, exciting experiences in diverse African environments, fabulous living accommodations and all within our manageable budget. What a trip! It was absolutely perfect, perfect weather, perfect lodges, perfect guides, and perfect animals! Can't wait to share pictures and adventures with you who know and love the magic of Botswana. Thank you so much for guiding us on our trip. We had a fantastic adventure and saw an amazing variety of animals. 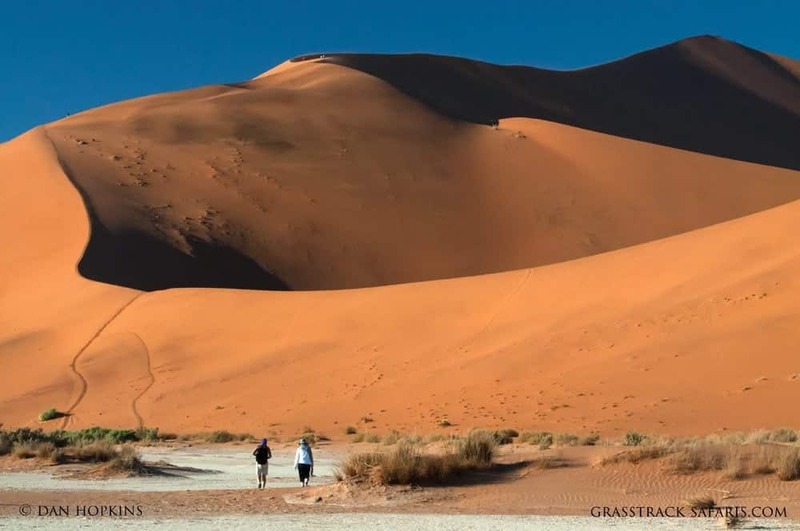 GrassTrack Safaris has both the knowledge and the contacts to answer questions and add intrigue to what is one of the best undiscovered adventures. In fact, my daughters enjoyed this African safari better than the week we spent in Paris and are looking for any reason to return! I was looking for a different type of safari that would show me the wilder side of the bush. I booked The Buffalo Safari with GrassTrack Safaris and it was an incredible experience! Grasstrack Safaris did an excellent job organizing the trip and the guides, food, and vehicles were great. It was an unforgettable experience! My safari was incredible! A camping safari is the perfect experience for travelers with a sense of adventure and who are looking for an authentic African safari. My safari was a truly life changing experience. Highly recommended! GrassTrack Safaris arranged our recent trip to Botswana. In every way this adventure was A plus. Every travel connection went like clockwork including flights on small planes. Each game camp ("rustic elegance!") was different -- different terrain/views and different animals and birds, and always a welcoming staff. Food and accommodations were terrific. And the guides were extraordinary in their knowledge, their ability to track the animals, and in their friendly and helpful manner. We never could have planned such a wonderful trip on our own, and in ten short days, we fell in love with Botswana. Our leader, Dan Hopkins, and guide, Steve, demonstrated vast patience and deep curiosity in observing wildlife, and shared their compelling interest in conservation and understanding of areas of wildlife/human conflict. They could not have been more engaging, and their enthusiasm was contagious. They both combined incredible focus and wonderful good humor, and together (with our super congenial little group!) made our safari experience truly memorable. It was an amazing and wonderful trip in every way, definitely a "trip of a lifetime. On behalf of Bana Ba Letsatsi, I would like to thank you for your generous support. Your contributions means a lot to us, as you made it possible for our organization to achieve its mission to put a smile on the faces of the less privileged children. We booked the Leopard Safari and had the adventure of our lives! 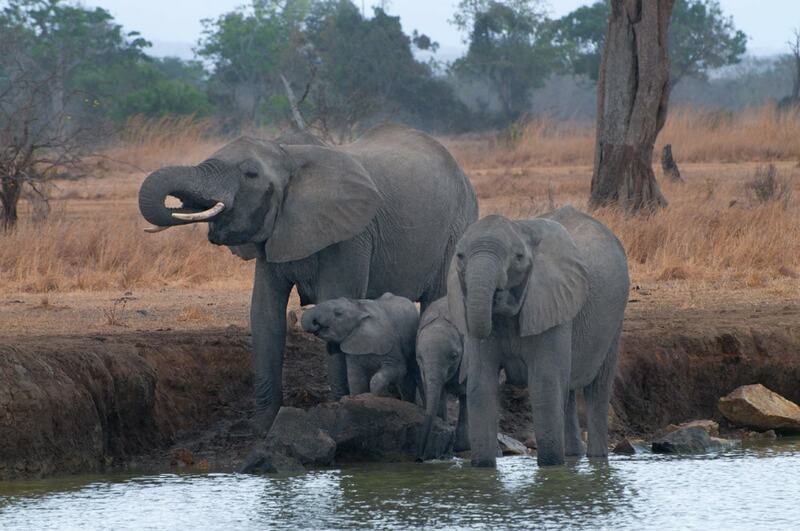 There is nothing that compares to lying in your tent at night listening to the elephants feeding nearby. GrassTrack Safaris walked us through all the details on packing and what to expect so we felt well prepared. Our guide and fellow travelers made this the trip of a lifetime. 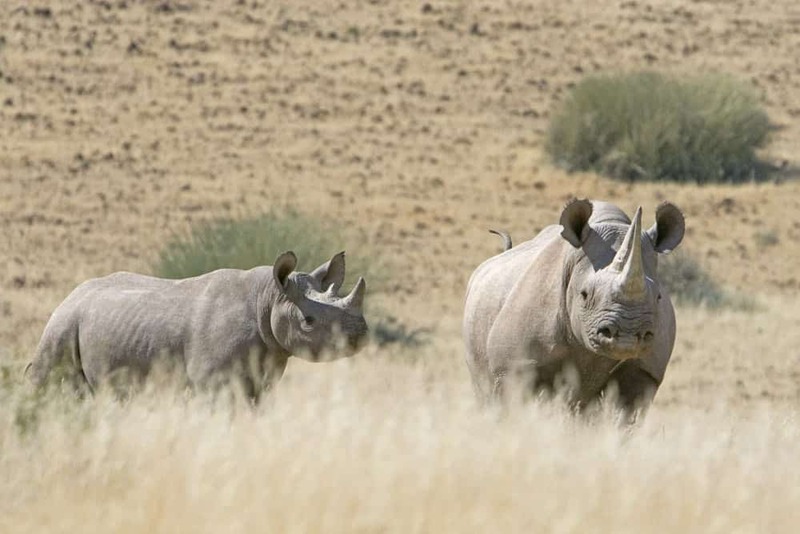 It's pretty daunting to consider planning a camping safari in Botswana. Who is want to trust? It was nice to have a local company that we had read about. Grasstrack Safaris and Dan Hopkins helped us bridge that gap. We had a really good experience. The guide and cook were outstanding. The trip was well organized and we were well taken care of. Just back from our Botswana trip from Kasane to Maun booked with GrassTrack Safaris. 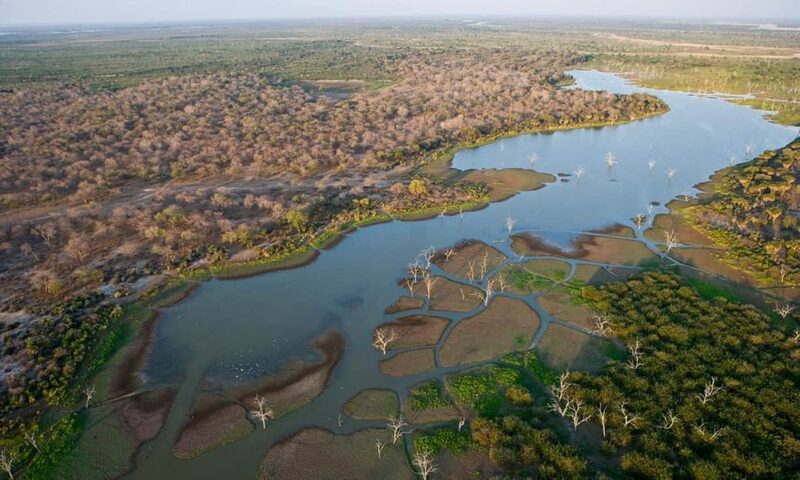 We went through Chobe and Moremi parks and finished with a Mokoro trip in the Okavango Delta followed by a plane ride over the Delta. Thanks for the great help booking this wonderful adventure! The Fish Eagle Safari was absolutely amazing, it far exceeded my expectations. The guide was truly knowledgeable and really understands the animals of the region. The wildlife sightings were out of this world and I don’t think I’ve ever felt so lucky. Thank you!